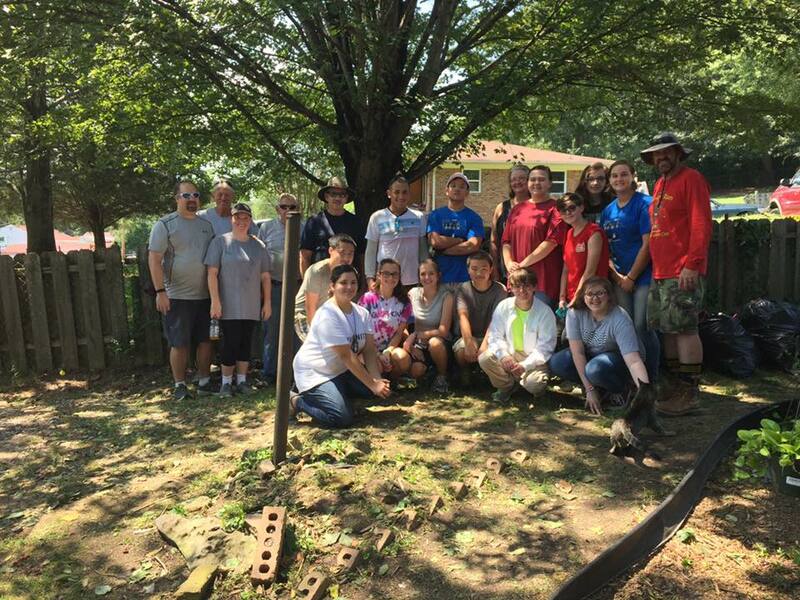 On August 19th over fourteen volunteers with Habitat for Humanity of Catoosa County came out to help a local veteran and his sister at their family home which needed extensive yard work. John Walden, LaFayette High’s Key Club sponsoring teacher, commented that his group had a great time helping out and that he wants to continue partnering with Catoosa Habitat. 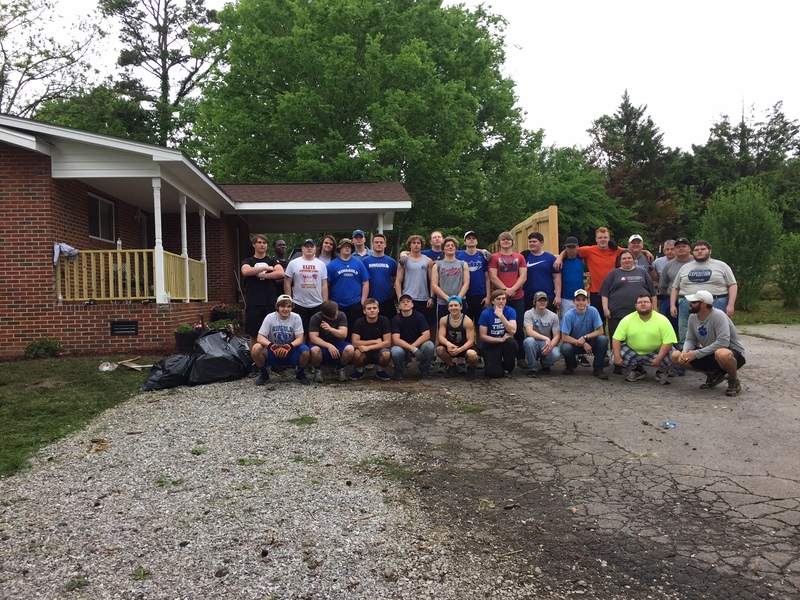 “We wanted to partner with Catoosa Habitat and this project was a great start to an even better future.” said John. Joining the Key Club were other volunteers from around Catoosa County who brought equipment to help with the yard clean-up. Volunteers trimmed along the fence line of the home, cut down vines, and helped clean out a shed.